Ethan is the son of James and Michale Hale. In his free time, Ethan likes to spend time with family and friends, and cook. After high school, Ethan plans to continue his education at College of the Redwoods and get an Associate Degree in Business and then attend culinary school. After college, Ethan plans to open his own restaurant. Ethan says, “My experience at AR has been good and interesting. It has been a struggle since the start for me for many reasons, but overall, I am very happy that I came to AR and would not change that for anything. 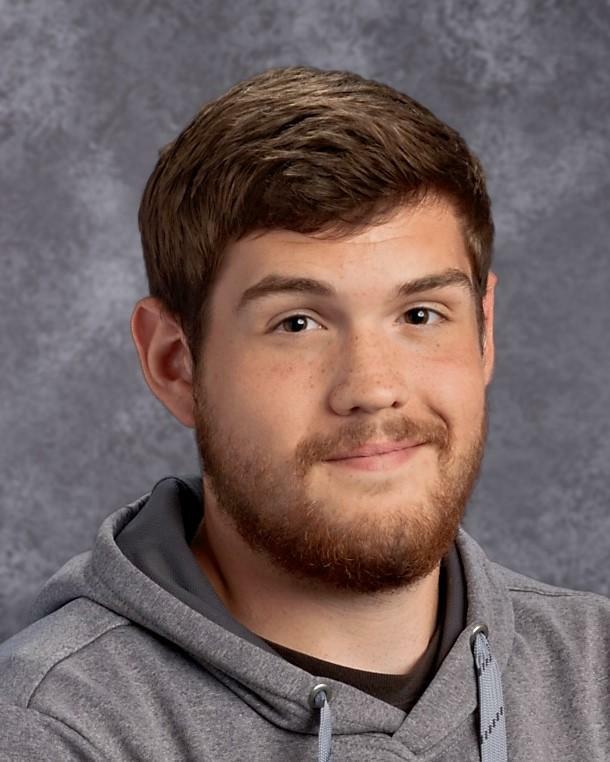 AR has taught me many life and academic lessons that I would not have learned had I gone to another school.” Ethan will graduate with a total of 27 college units.